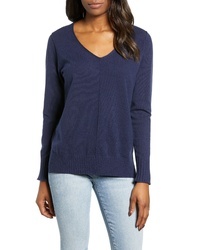 Caslon Shredded Sweater $59 Free US shipping AND returns! 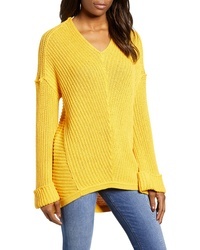 Caslon Cuffed Sleeve Sweater $69 Free US shipping AND returns! 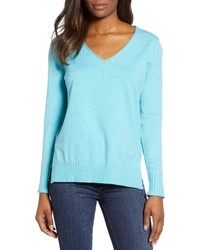 Vince Camuto V Neck Marled Sweater $99 Free US shipping AND returns! 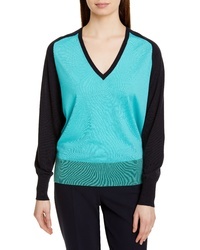 BOSS Fysa Colorblock Wool Sweater $248 Free US shipping AND returns! 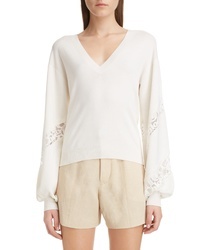 Chloé V Neck Sweater $1,050 Free US shipping AND returns! 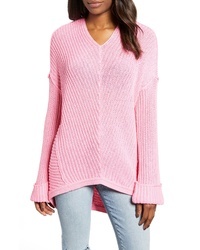 1901 Wrap Sweater $59 Free US shipping AND returns! 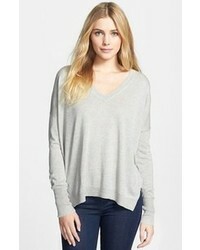 Caslon Side Slit Sweater $59 Free US shipping AND returns! 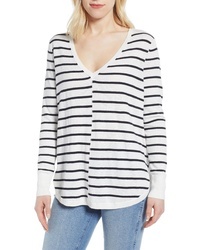 Caslon High Low V Neck Sweater $59 Free US shipping AND returns! 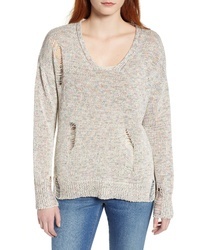 Free People Faux Wrap Sweater $128 Free US shipping AND returns!